1. Meet with each of your Direct Reports two times per month for 60 to 90 minutes. • What are your life goals? • What does success look like for you outside of work? • How is your work/life balance? • What are your professional development goals? • How are your development plans coming along? • How is your job satisfaction? • Sharing “bits of brilliance” that you as the CEO have observed over the last month. • What can be expected for the next month? 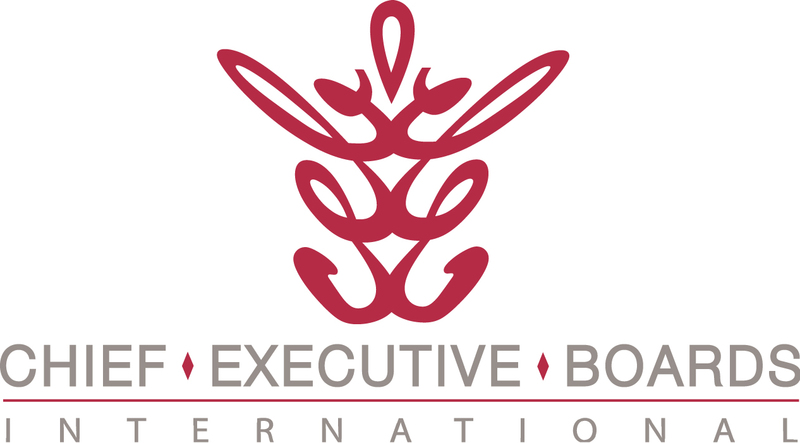 To receive a paper on conducting excellent CEO One-on-Ones, email me.